But c'mon, you know our Nexus 7 tablets are up to the task! With a quick mod, you too can have dual windows open with two different apps for some real multitasking. 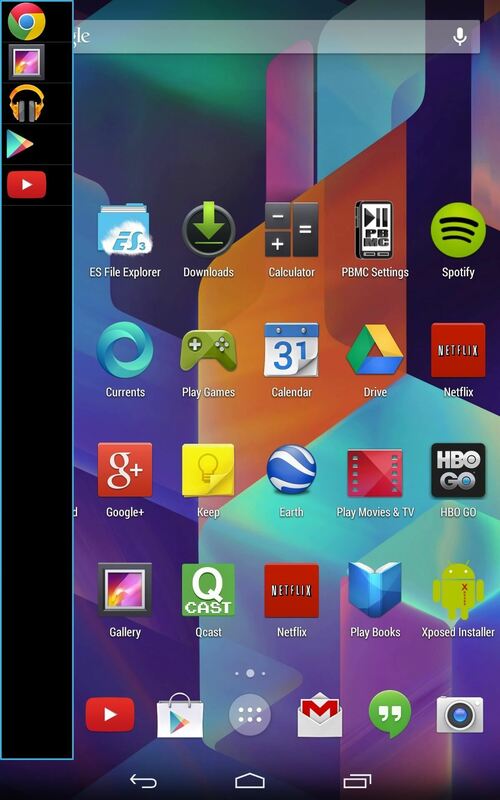 All you need is a rooted Nexus 7, then install Xposed Framework to acquire the mod. Open up Xposed Installer and go to the Download section. From there, either scroll down or search for "XMultiWindow" by dev Chin-Z. Select it, then scroll down and hit the "Download" button. After the mod finishes installing, go back to Xposed Installer, go to the Modules section, and stick a check next to XMultiWindow and reboot your tablet. Once you're back up, head to your app drawer and select XMultiWindow to open the app's preferences. 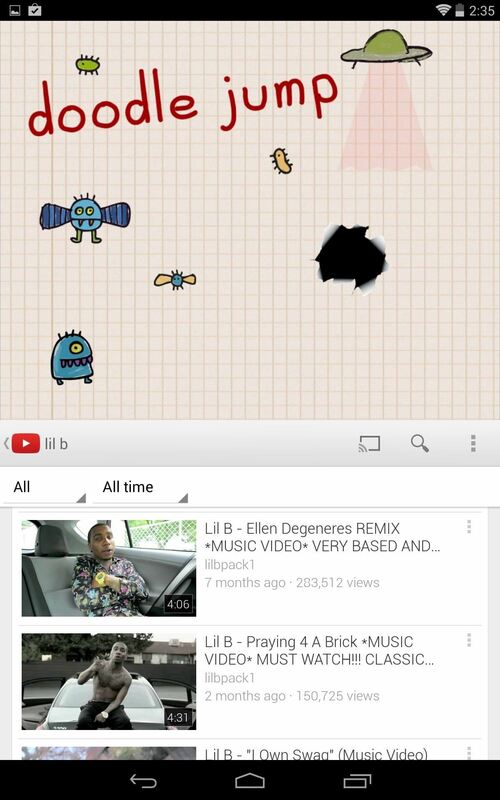 Tap on Open SideBar to get started. 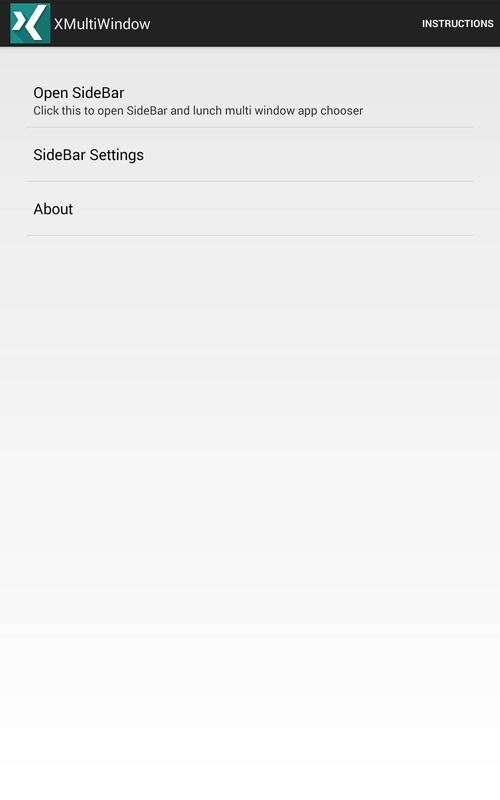 To add apps to your sidebar, go to SideBar Settings -> SideBar App Settings -> Add. 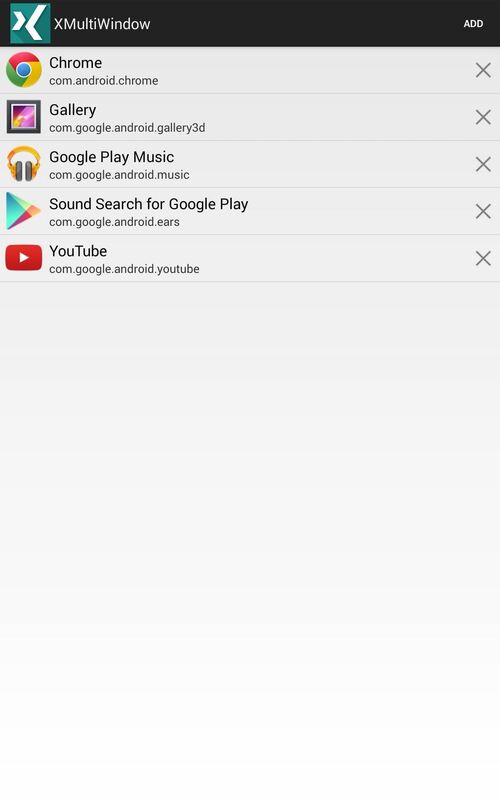 Choose which apps to enable for multi-window, then go back into SideBar Setting to adjust the SideBar width. To expose the sidebar, just pull from the right to left on your screen (try a nice slow pull and drag). You can launch a new app window either from a running app that you're already in (this is the less glitchy way), or launch both apps from the sidebar, if you choose. When selecting a new app for the new window, you will need to define whether it will be either the top or bottom window. Once displaying two windows, pull down your Notification tray and tap on SideBar Running to remove the sidebar from view. Some apps will not work properly or act a little glitchy, but I didn't have many issues aside from Google Play (Store). If things get glitchy, just kill the app and you'll be fine. Yes, it does also work in landscape mode, but instead of spitting windows from top and bottom, it's left to right. 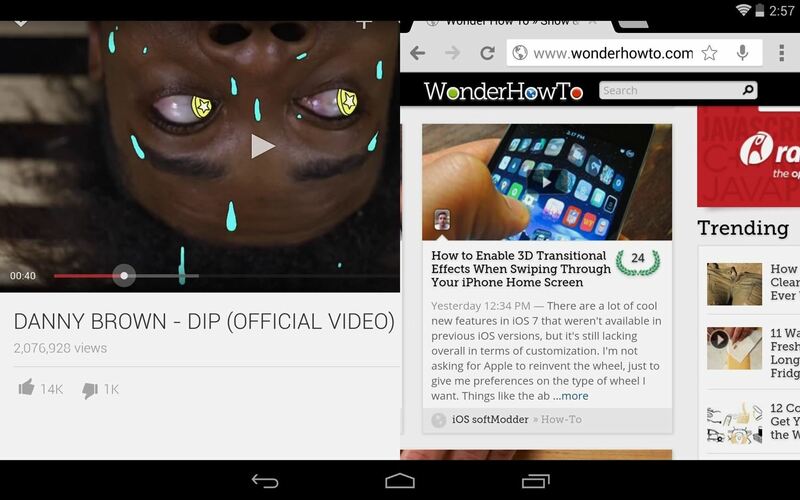 Now you can easily watch my YouTube videos while reading my amazing articles at the same time. Boy are you lucky. It's a really cool mod that let's you maximize functionality, and it looks freaking awesome on the Nexus 7's large display. Now that your Nexus 7 is Xposed, see what else you can do! And if videos are your thing, see how you can watch 4 at the same time using Sony's X4 Video Player. Just FYI, the slide to activate the menu is from left to right, not the other way around. Works great on my Nexus 7! Will this work on rooted Nexus 5? Well, at the beginning it worked fine. But, soon after the charm the problem begun. Now, if I to add an app to up workspace it works. But when I add another one to down workspace it gets added but the upper one is gone then!! My screen gets split but only one app is working at a time. Any fix available? Try being in the desired app before, then add another to below workplace. See if that works. When I start multi window, it starts the first app in the window I choose, then when the second window starts, it opens the app but leaves the first window looking like the open apps button showing all the open apps. If I choose the first app, then the second app does the same thing. I cannot get both apps to run at once. Am I missing something? Typically, when I did this, I would never just launch the first and second window by using Multiwindow. I would first be in an app, like Chrome, then I'd use Multiwindow to open a second window below. It can get glitchy, as you know, but hopefully they update it and fix the issues. Will it work with cyanogenmod?? Works nicely on my S4 Mini running only the stock Jellybean 4.2.2 (root'd), allowing me to have the best of 2 music players on screen at the same time, both of them functionable. 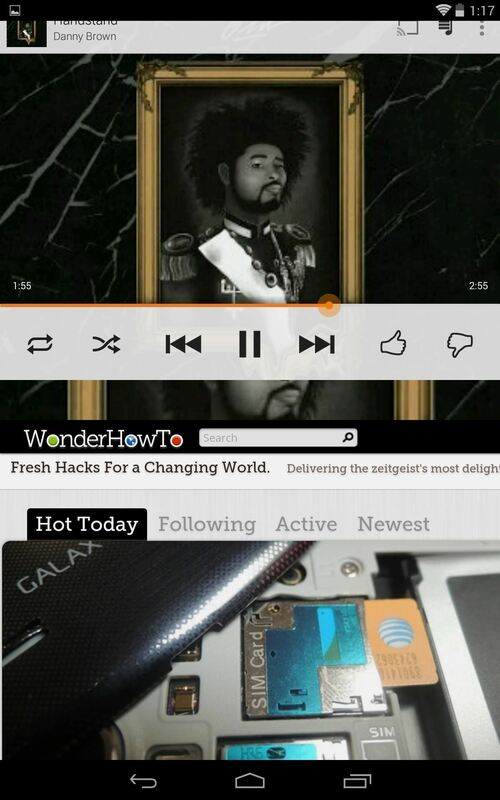 A little bit tricky though, it helps to have each open'd and set for split screen before you open sidebar. A major step up in terms of what I can do now. Huge thanks! *hi there, I'm using lenovo..... It worked upto the side bar but when I click on app , the app is opening but the screen isn't splitting, can you please fix this please.... Hopefully waiting for your reply .